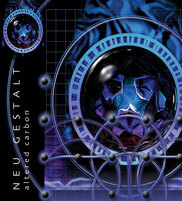 We are happy to accept demos .We still prefer a cd to the studio address. . We will listen to soundcloud links etc We won`t download huge files -so don`t clog up our inbox please .If you don`t know our style we are basically a dance /electronica lael with a strong focus on downtempo .We like ambient, house, d&b ,breaks n stuff .We will look at hip hop although not misogynist homophobic nonsense . If we like stuff we will get to you .Good luck in finding a home for your tunes ! We have a fully commercial Recording Studio for hire Check our our page and contact us by phone or email for your recording booking needs. We now offer dj hire services for clubs and pub nights and have hosted a fair few in the UK AND ABROAD . 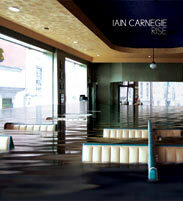 Check out our sister website here DJ Hire in Edinburgh. Follow our news on Twitter. 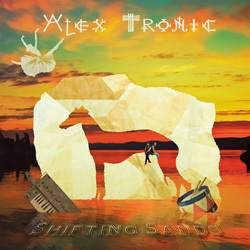 Alex Tronic: Shifting Sands OUT NOW! 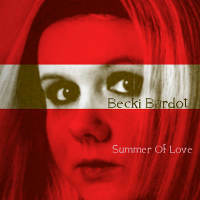 Becki Bardot: Summer of Love EP OUT NOW! 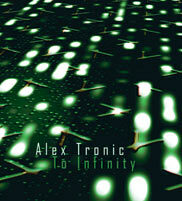 ATR artists Alex Tronic and Snakestyle appear on the compilation album 'Shanti Lounge' - YSE223 Released 2010.
distributed through Edel Kontor and Millenium Records.